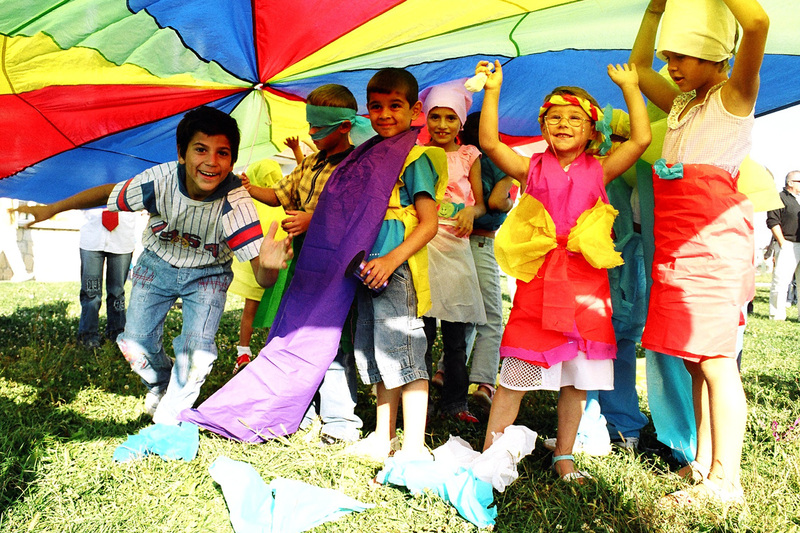 SOS Children's Villages has been working in Romania for over two decades, and has been active in Hemeius since 2006. The area was home to many industries in the 1960s and 1970s, but the recent de-industrialisation has worsened the economic situation for local families and children. Hemeius is a small town in the Moldavian region, in the north-east of the country and about 300 kilometres to the north of Bucharest. Our organisation is situated on the outskirts of the town. Hemeius is located in one of the poorest regions of Romania, where gross domestic product is among the lowest in the country. Many families live in poverty and there are an increasing number of children who lose parental care. This part of the country is mostly rural and the infrastructure is under-developed. The lack of sewerage and water-treatment causes health problems for the population. The region also has a high unemployment rate. The inadequate transport infrastructure makes it an unattractive investment location for businesses. A considerable proportion of working-age people have migrated to urban areas or abroad in search of work, leaving behind children and elderly relatives. In many cases the children are left with the older generation, or with other relatives who are not always able to take good care of them. Although more than two decades have passed since the images of the Romanian orphanages shocked the world after the fall of Ceausescu, many children in Romania continue to live in impoverished conditions, particularly in poor rural areas such as Hemeius. In a region where measures to support families and to prevent abandonment are insufficient, the work of SOS Children's Villages was particularly needed and has been well received. The prevention of poverty and abandonment is a high priority for SOS Children's Villages in Romania in general and in Hemeiusi (previously known as SOS Children’s Village Hemeius) in particular. The family strengthening programme enables children who are at risk of losing the care of their family to grow within a caring family environment. To achieve this, we offer access to essential services for children’s development (for example educational, nutritional and health advice) and we support families so that they can protect and care for their children. The provision of professional medical help has been vital in recent years, as some children have had to undergo surgery. We also provide families with income generating activities and with advice on parenting skills. Children whose families can no longer take care of them can find a loving home in one of the six SOS families. In the town of Bacau, some 12 kilometres from Hemeius, there is a youth programme where young adults who are attending school or learning a profession can live. The young people are encouraged to become more independent and responsible: for example, they learn to cook and to manage a budget. The SOS Playmobile Bus also visits Hemeiusi. It is a mobile play centre, which goes to public parks, hospitals, orphanages and stops outside grey concrete tower blocks where many disadvantaged children live. Children are encouraged to play imaginative and educational games, or they can take part in craft, dancing or theatre activities - the aim is to encourage children to become more confident in themselves and in those around them.